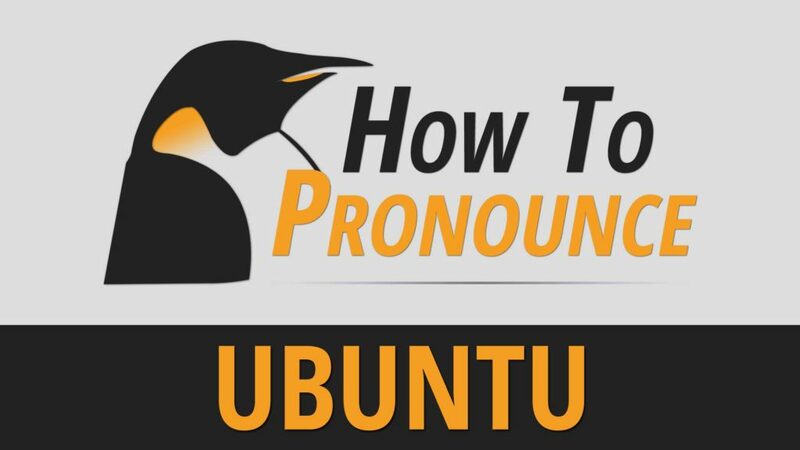 This is a pronunciation guide for the Linux-based operating system, made by Canonical, Ubuntu. 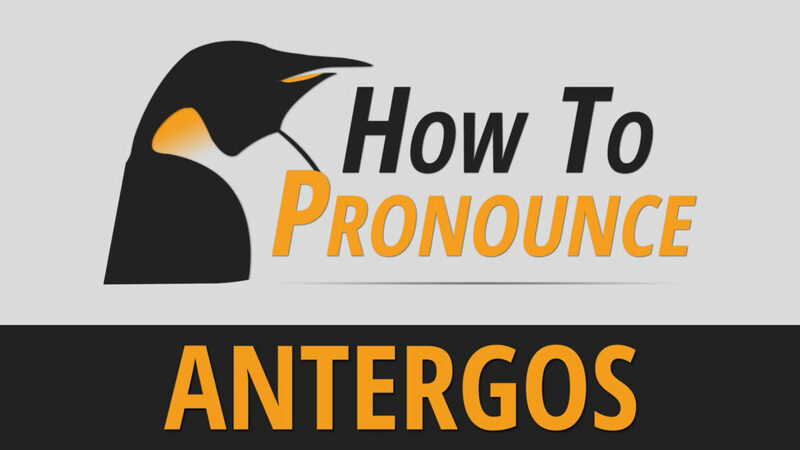 Let’s face it, there are some Linux related projects that have interesting names and many of them are hard to pronounce at first glance. 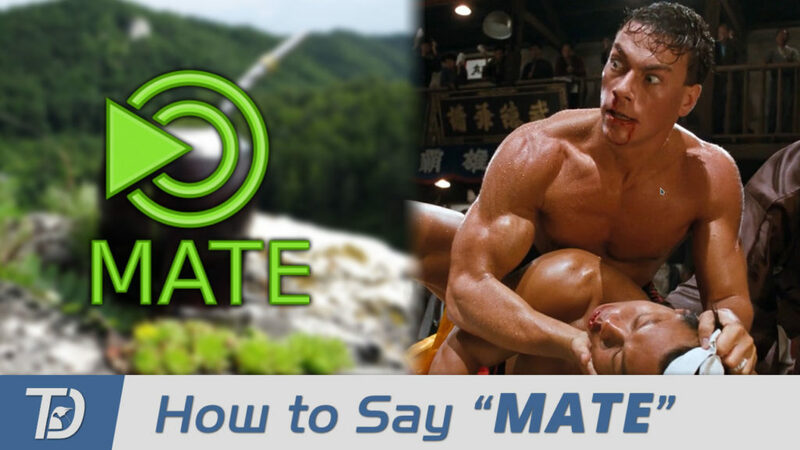 This series provides a definitive source for How To Pronounce the names of these projects.